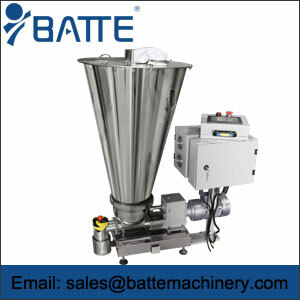 Micro loss in weight metering feeder is the most accurate feeders in the industry. 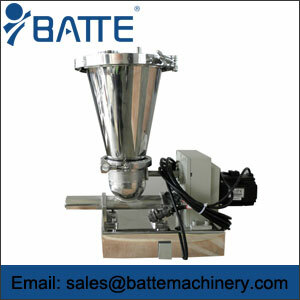 This type loss-in-weight feeders are used to accurately weigh and control the output. 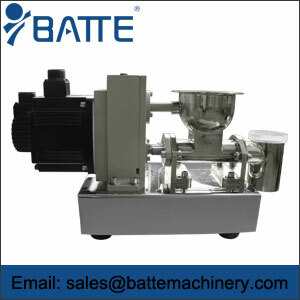 Loss-in-weight feeding machine feeding accuracy is ±0.5%. 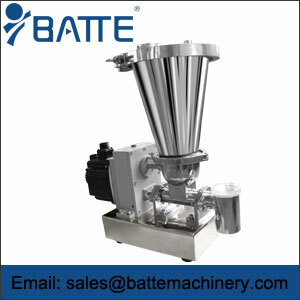 Loss in weight feeder is applicable to all kinds of particles, powder, pellet, fibrous materials can ensure the use of continuous uniform material feeding. The screw can be according to the material selection of different types of screw, solve material bridge phenomenon. Clean and beautiful appearance, with 304 stainless steel material contact parts, easy disassembly and maintenance of various components. At any time feeding control accuracy ±0.2% or ±0.5%, improve production efficiency and reduce labor intensity! 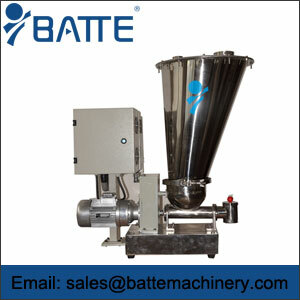 Feeding Material: pellet, powder, fibrous materials, etc.